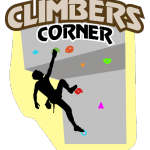 Join us to celebrate Ontario climbing at the 4th annual Beaver Valley Climbing Festival (BVCF) on July 15-17! Once again, all 4 Beaver Valley Crags will be part of the fun. 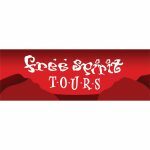 Never been to Devils Glen, Old Baldy or The Swamp? Here is your chance to visit! Each cliff will have an on-site greeter to answer your questions. Clinics will also be offered at all four crags. Your $44 festival ticket includes Friday night camping, Saturday dinner and evening festivities, Saturday night camping and Sunday morning breakfast. Dinner and evening festivities start at 4:30 p.m. at the Rob Roy Dog Farm. 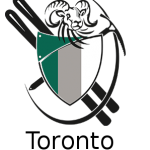 Clinics for a variety of skill levels are also included. 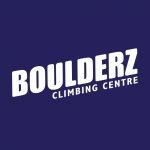 The 4th annual Beaver Valley Climbing Festival is brought to you by our headline sponsors MEC and Boulderz Climbing Centre. 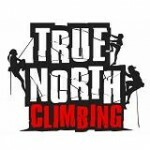 Title Sponsors include True North Climbing and On the Rocks. 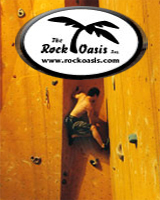 Major Sponsors include Organic Climbing, Dynamic Climbing and Free Spirit Tours. 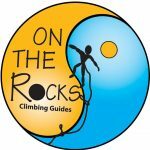 There will be prizes up for grabs from many climbing industry leaders. Don’t miss out! Come out and meet, play and party!